Welcome back again and thank you for stopping by the last edition of the Science of Soul for 2015, WOW, were did that year go. 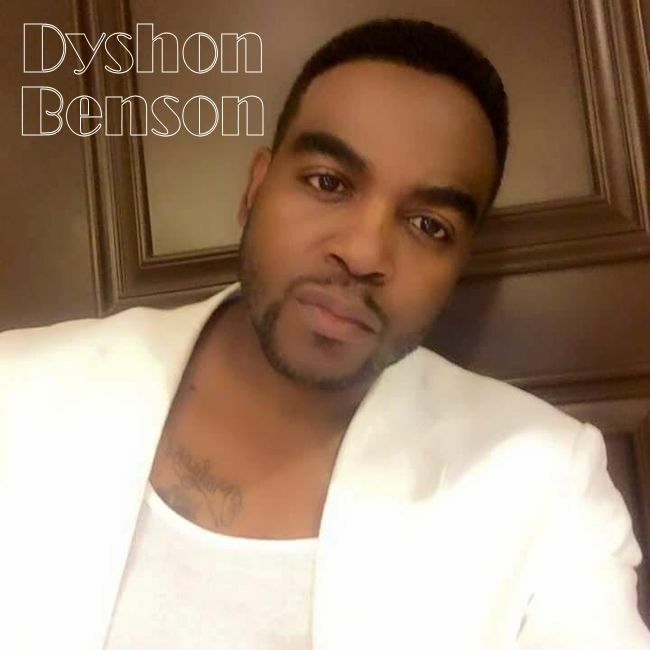 This weeks show is a celebration of the men of Soul, two hours of old skool classics, the only new track comes from a young brother by the name of Dyshon Benson out Philadelphia, Pa., I had planned on saving this until next year but it's got 'that flavor', and I couldn't wait to share. Thank you all for the support you have shown over the year, artist's, managers, friends and listeners who send so much great feed back and continue to spread the word, the Science of Soul belongs to you, I just have the fun part in presenting the show. 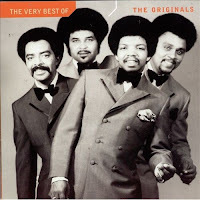 I have to single out; Mickey Nold who makes the Science of Soul website and Podcast happen, his contribution to the show as a whole is immeasurable and his friendship is a gift I treasure, my brother Melvin Jordan of the Legend Radio Network in the States who is more than just a colleague he is for life, Freddie Fred and my 365Jamzs family in Mobile Alabama thank you for all that you do, and finally my fellow Soul presenters on BCR radio Garry Edwards & Matt Houston who always willing promote the Science of Soul as if it was there own thank you gentlemen. Welcome to this weeks edition of the Science of Soul, I must apologize, Re: last weeks Podcast, due to technical problems at BCR Studios, the show recording was sadly lost, but everything will be back to normal this week. I hope you enjoyed the Dramatics and Fab Glanton Specials instead. 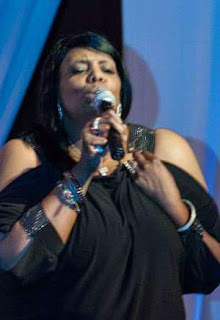 Featured Artist this week comes with the lovely Ms Jayna Blackwell. 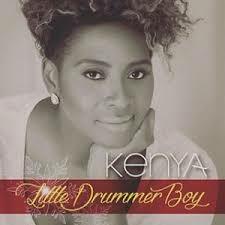 I have included a couple of tracks from her upcoming EP that I think you may enjoy. I've also dropped a few Christmas tunes into the mix seeing as it's that time of the year (just 3 days to go!) The Chicago Blues Fest line-up has just been announced and it includes; Lenny Williams, Shirley Brown, Sir Charles Jones and Bobby Rush and other acts to be added ... yes I feel a trip coming on. The date is at the Star Plaza in Merriville, Indiana. 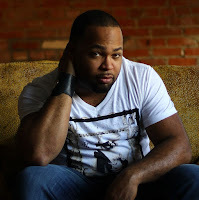 Welcome to this weeks edition of the Science of Soul, I'm sending out congratulations to Brandon Williams on his Soul Tracks Award: 'New Artist Of The Year' he is one of the shining lights on Detroit's indie music scene. I thought I would feature a track from his excellent set en-titled "12." Alex Isley is his guest vocalist on the song: "Leave Love Be." 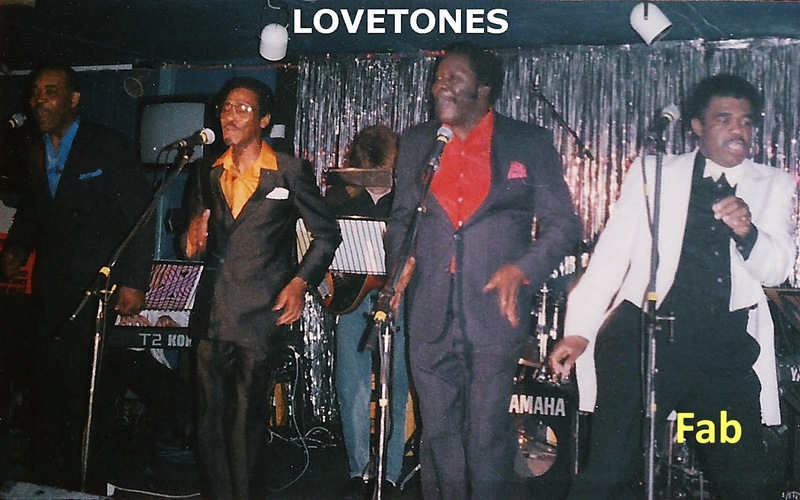 It's a beautiful slice of smooth soul with some jazz overtones - I think you will enjoy. Due for release in mid-January is Ken Wills' "Justice," that's a powerful statement about the society we live in, and pay close attention to the lyrics! 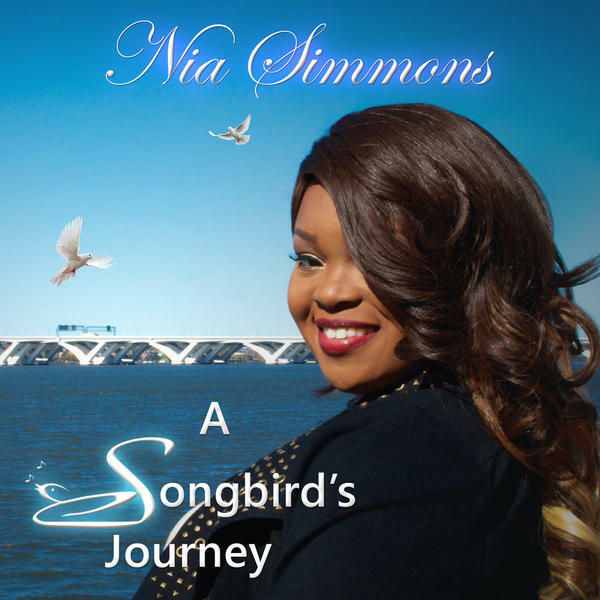 The lovely Ms Nia Simmons was a new name to me prior to her recent tour visit to the UK. 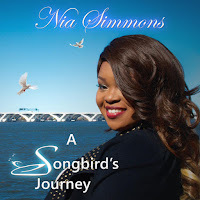 Simmons' debut album: "A Songbirds Journey" has been very well received, certainly put the Washington, DC native on the soul map - look for big things in 2016. Another name you might not be familiar with is Saginaw, Michigan's Nelson Hairston, he's a young man whose music encompasses: Rap, R&B and Soul. 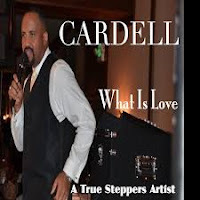 His new recording is a 'steppers delight' "Steppin To The Left" it's filling the dance floors and is one of his most successful tracks to date. Time to sit back enjoy - tell a friend about the Science of Soul and remember the show is syndicated to: Legend Radio Network and 365Jamz in the United States and around the world. 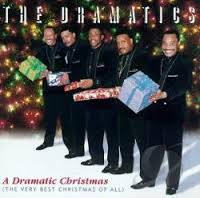 Sorry no recording of show this week due to technical issues at the studio, 1- Dramatics Special 2 - Fab Glanton Special instead!!! 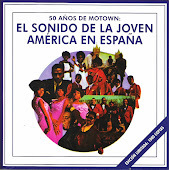 This weeks show features the latest Soul Junction album release from the self contained band Elbowed Out "Everybody Get Up" it's a great mix of styles, all of which were recorded over 30 years ago but still sound sharp and fresh (it would make a nice Xmas stocking filler I'm thinking) just a thought. On the new music side I have Cardell Harrington, Jimmy Sterling and another track from Big Ben Hillard. I am really enjoying his new album "The Friday Night Consortium", highly recommended. Very sad to report the news of my friend of over 30 years, Buford "Fab" Glanton's passing, he made his transition on Wednesday, December 2nd, 2015. 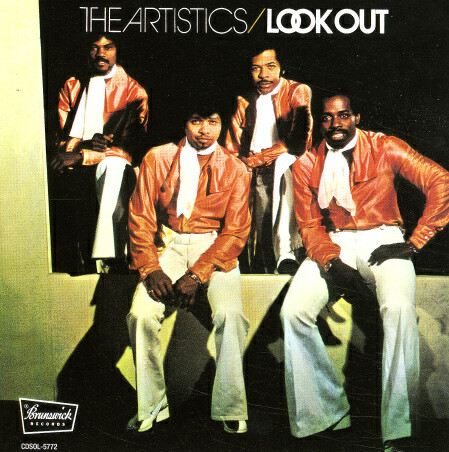 Though not a household name Fab was a real soul journeyman, he'd started his career in the late 1950s as a member of The Martiniques before joining The Tempos, also toured extensively as guitar player with H-D-H's group The Politicians throughout the 1970s as well as being a resident house band leader at several of Detroit's premier clubs and constant session work allover the city. 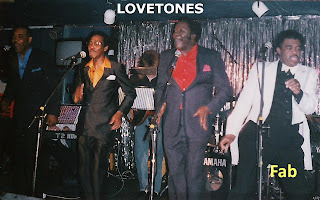 Recruited by his long time friends Stan Bracely, Will Harvey and Robert Walker he joined The Lovetones as lead singer and was later responsible for one of Motorcity Records finest moments with the song "Fire Alarm", he also co wrote many tracks at Ian Levine's said label. I do have an interview, that was done some twenty-five+ years ago, and perhaps with Mickey's help I'll try to make it available (incidentally Mickey Nold was the editor of a whole bunch of interviews I did back then for his PCRL Basement Soul Show, only as the years have progressed have I realized the importance of what we did back then. Just to confuse you I 'll be playing two tracks Fab recorded under the name of David Lenyard & The Music Tree. The video this week is one Mickey filmed in 1992 at Torbay weekender put together by Mick,Tony & Pep. On a very personal note:- I'm so glad I got a chance to spend some time with him on a recent trip to Detroit - visiting the Motorcity now will never be the same without him. 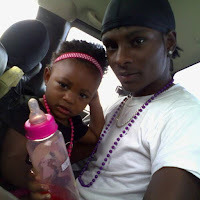 I will TRULY miss him.